Today i'm very excited to bring you another rather exciting competition with the lovely people over at Speedy Stamps - a custom stamp company that is rather speedy indeed! If you're like me and looking for some wedding stamp ideas or perhaps looking to add a custom stamp to your etsy orders - this giveaway is definitely one to check out! 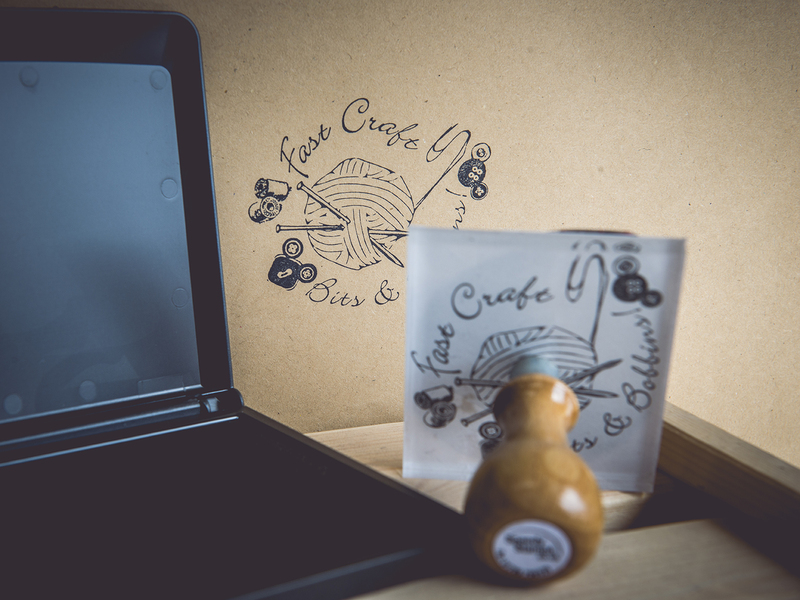 You can win a custom rubber stamp made to your own design, and a separate ink pad with your choice of ink colour! Fancy! Their unique online stamp designer lets you create your own image to be made into a stamp, and if you need some extra guidance there's a team of designers and lots of video tutorials to help along the way! 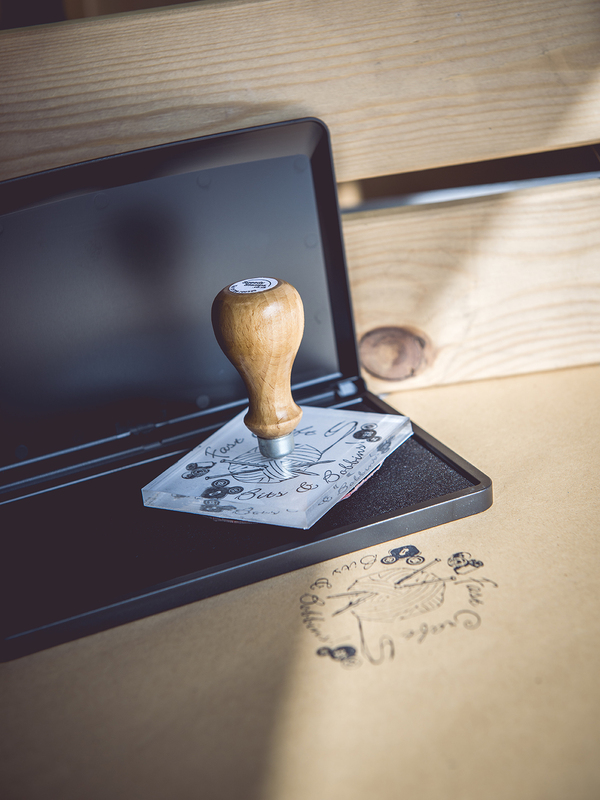 You'll get a proof of your custom design to check over before the stamp is made so you can see exactly how it looks, and each stamp is made to the highest quality so you'll have a clear and sharp impression every time! Personally, i love the wooden handles - makes it feel so professional! So how can you get your hands on a personalised stamp? All you have to do is enter via Rafflecopter below - with extra chances to win everyday by tweeting about the competition! Oh I love this!! Perfect for my card making!! !